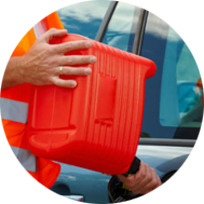 In need of emergency roadside assistance in Raleigh, Garner, Knightdale, Clayton or Cary? "I locked my keys in the car." We have the lowest prices in Raleigh and Wake County for Car Lockouts - $40. 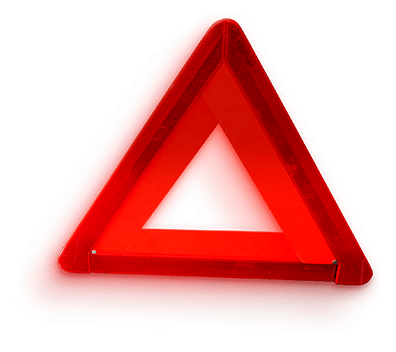 All Emergency Roadside Assistance comes with our price quote guarantee. 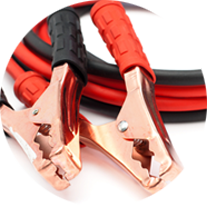 Please contact A Auto Lockout, (919) 828-4247, 24/7 for your roadside car trouble and car lockout emergency services. Locked out of your car? 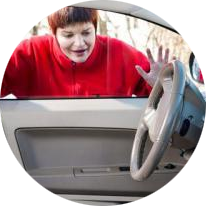 One of the most frustrating things we can experience is locking our keys in our car. Trying to get in with coat hangers can tear window weather stripping and or scratch the inside of the door. Do not call an expensive locksmith. We are equipped with the best automotive entry tools in the industry. We will get your car open fast and without damage. Just call us at (919) 828-4247 . Don’t get stranded at the grocery store or away from home. 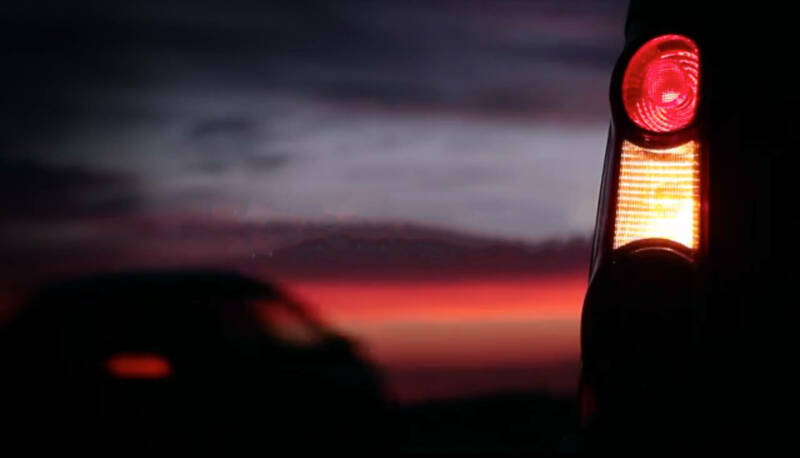 Don't be hassled with asking a stranger for a jump start, or even towing your vehicle to the closest shop. A Auto Lockout we will jump your dead battery! Just one phone call to (919) 828-4247 and we will respond immediately to give you a jump start and get you back on your way. 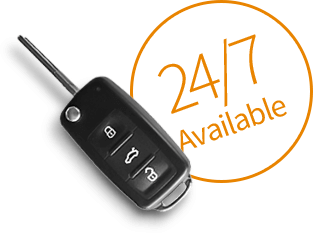 A Auto Lockout will get you back on the road in no time, 24/7. Are you out of gas on the side of the road or in a parking lot? No one likes to admit to it, but if you ever have the misfortune of running out of gas, there’s no need to walk to a gas station or hitch a ride. Simply make a call to (919) 828-4247. A Auto Lockout will refuel your vehicle in no time. We operate in Greater Raleigh, all of Wake County NC and Johnston County. If you are inside Raleigh's 540 Beltline, we only charge $40 if you are locked out of your car. Do not call the expensive locksmith or wait for a tow truck who will prioritize a bigger job, call A Auto Lockout and a price quote guaranteed. 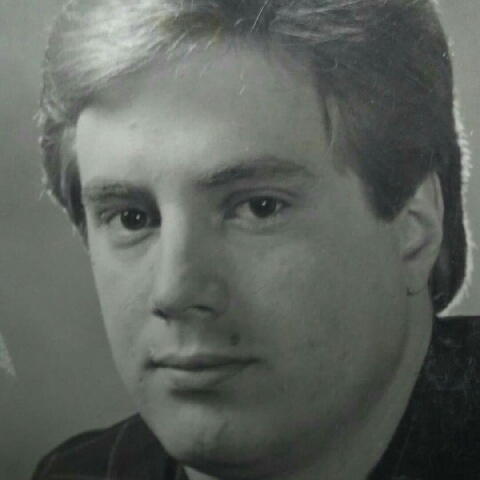 Hi, I am Frank Pierce, owner and operator of A Auto Lockout. I am an honorably discharged veteran of the US Coast Guard and I have been in business for 20 years. Previously having been trained and worked for AAA. To ensure the fastest arrival, please provide us with you car year, make, model, color and your current car's physical address in the comments section below. Not providing these details may slow your service call.